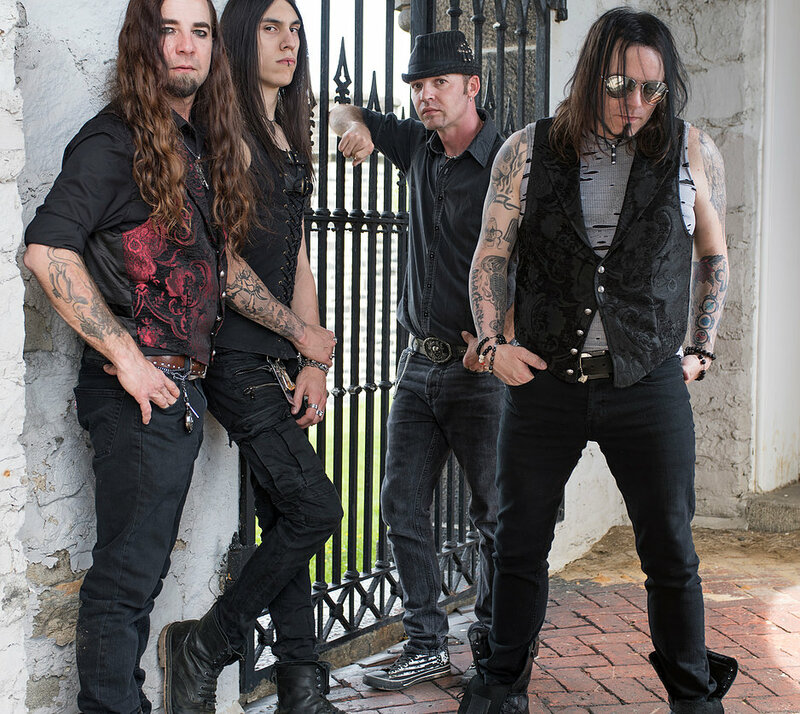 I chatted with Speed from Silvertung about their new acoustic EP and their upcoming tour. 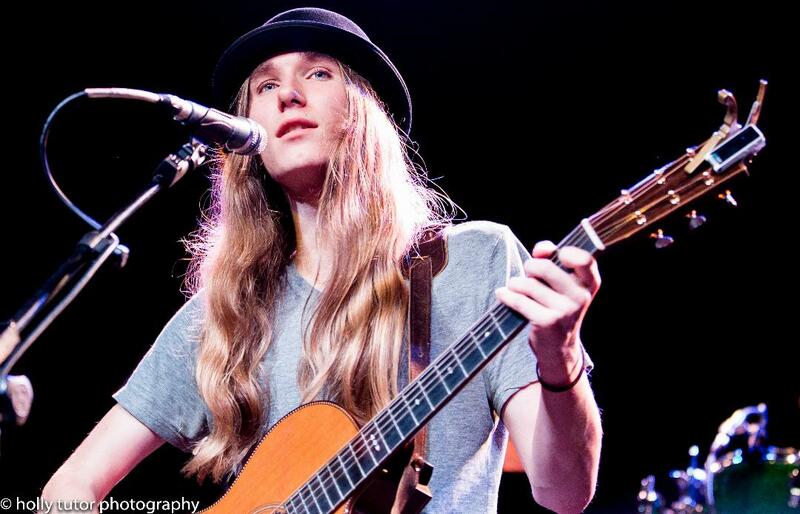 I chatted with “The Voice’ winner Sawyer Fredericks about his time on the show and the transition from reality show contestant to the music industry. 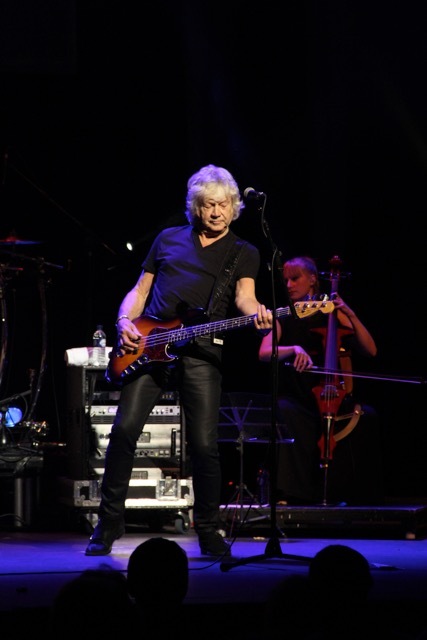 I chatted with John Lodge from The Moody Blues about his current tour and the Rock N Roll Hall of Fame. I sat down with local artist Julia Yensho recently. 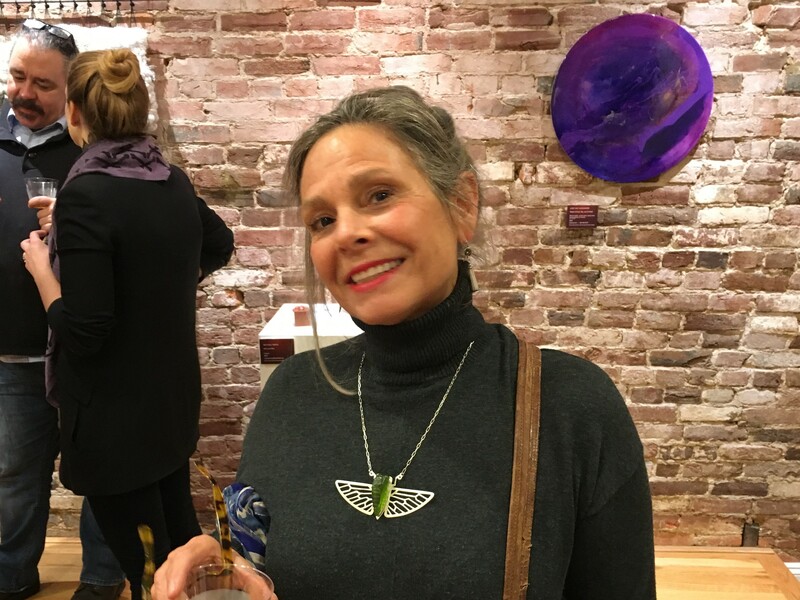 We chatted about her art gallery and the Highlandtown Art Walk.